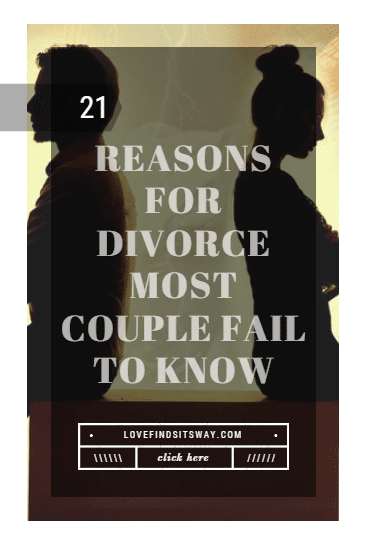 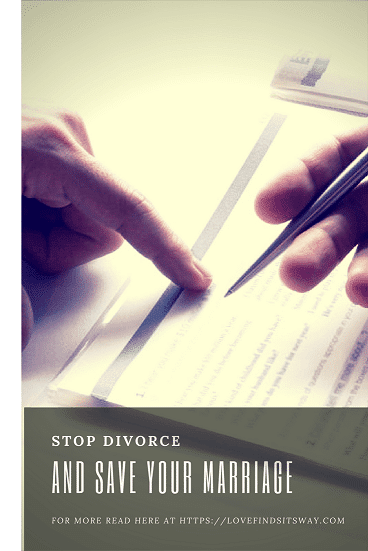 You are here reading this article on reasons for divorce in marriage because you have a specific problem that you want to address.Perhaps your husband watches the television more than he talks to you. 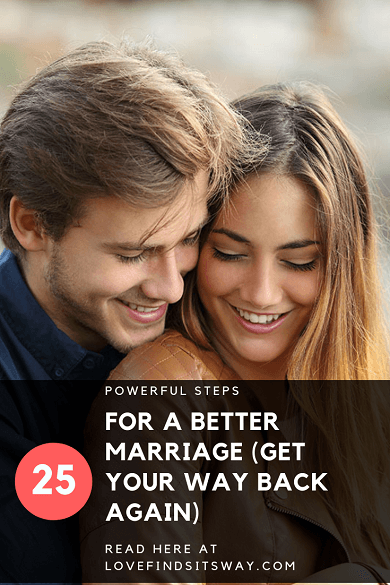 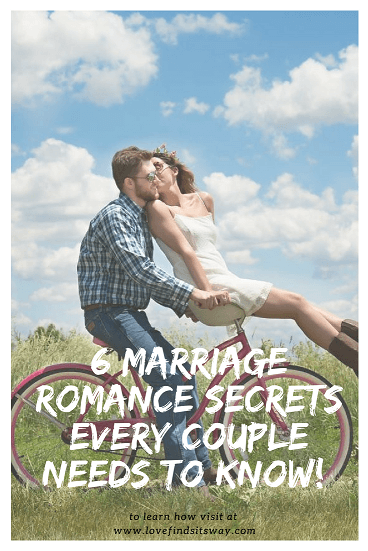 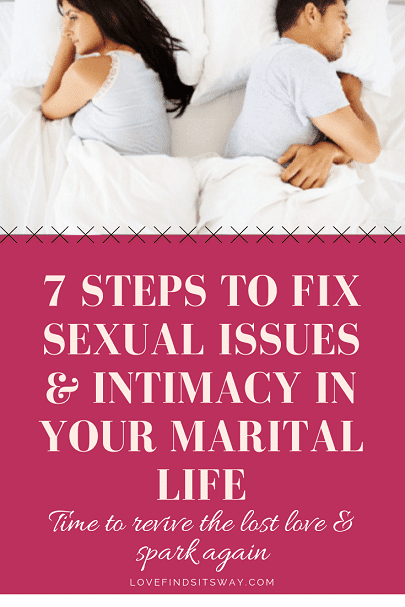 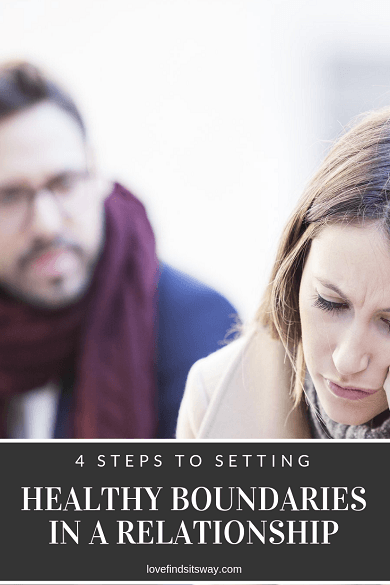 Want To Save Your Marriage From Divorce? 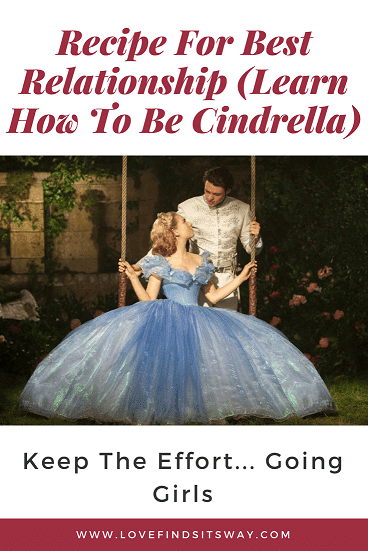 Learn How You Can Succeed!